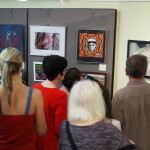 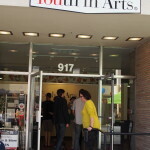 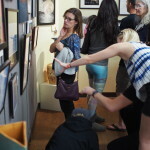 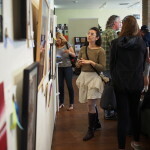 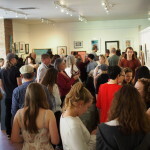 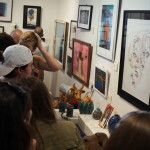 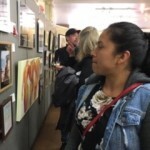 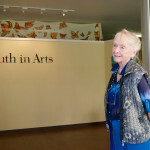 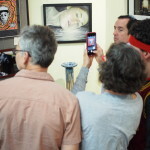 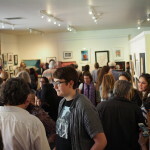 Youth in Arts is currently hosting “Rising Stars,” the 24th Annual Marin County High School Art Show at our gallery at 917 Street in downtown San Rafael. 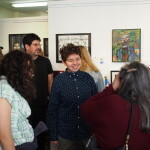 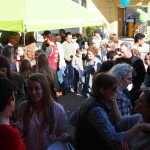 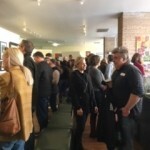 The opening reception for artists and their families on Sunday, March 8, attracted over one hundred young artists and gallery visitors. 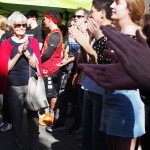 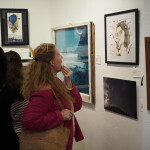 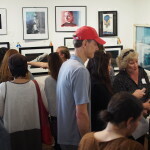 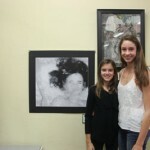 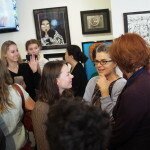 Check out photos from the March 8 opening reception here! 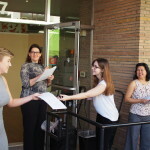 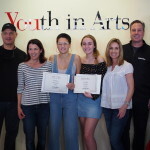 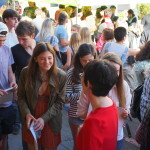 Lee presented students with awards and honorable mentions selected by a panel of local arts professionals, Kay Carlson, Jay Daniels and Katie Rice Jones, from among over 150 student works selected by Marin art teachers at 16 schools to represent their programs. 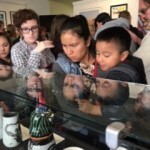 The Best of Show award went to Ben Lyons, a student at Marin Academy in San Rafael, for his work “Industrial Revolution,” a high-concept ceramic tea set. 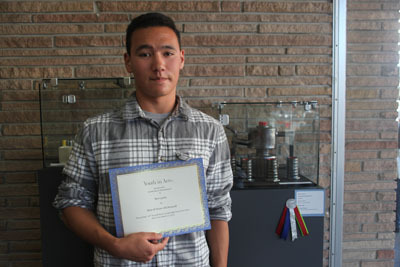 Two other Marin Academy students also received major awards: Melanie Blue for Best Drawing and Seiichiro Nakai for Best Decorative Arts. 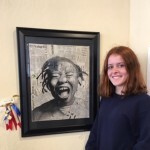 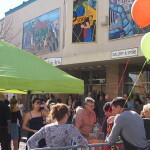 Other major award-winners were Jenna Tooley of San Marin High School (Best Painting); Sophia Schwartz-Cutler of Marin School of the Arts (Best Sculpture); Abby Tarantino of Marin Catholic (Best Photo); Hagen Wehde from Redwood High School (Best Altered Image); and Cali Hetfield from The Marin School (Best Mixed Media). 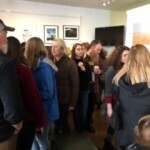 The exhibit will be open to the public through March 27, with regular hours Monday-Friday from 10 am to 4 pm. 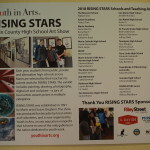 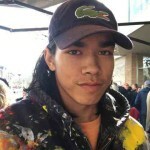 “Rising Stars” is sponsored by Perry’s Art Supplies & Framing in San Anselmo, the San Anselmo Arts Commission, Marin Open Studios, Uchiwa Ramen and Il Davide Restaurant in San Rafael.